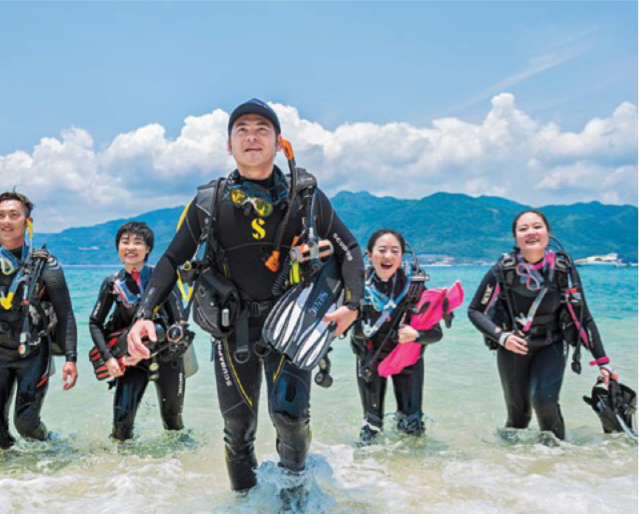 The Divemaster course is your first level of professional training. Working closely with an Instructor. As a divemaster, you are a leader who mentor and motivate others. Share your passion with others and help them experience the same joy you have for scuba diving. 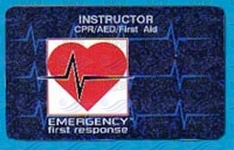 As an EFR Instructor, you teach skills based on internationally recognized emergency care guidelines, and you can offer courses to anyone. Enriched Air Diver / Boat Diver / Drift Diver / Equipment / Night Diver / O2 Provider.